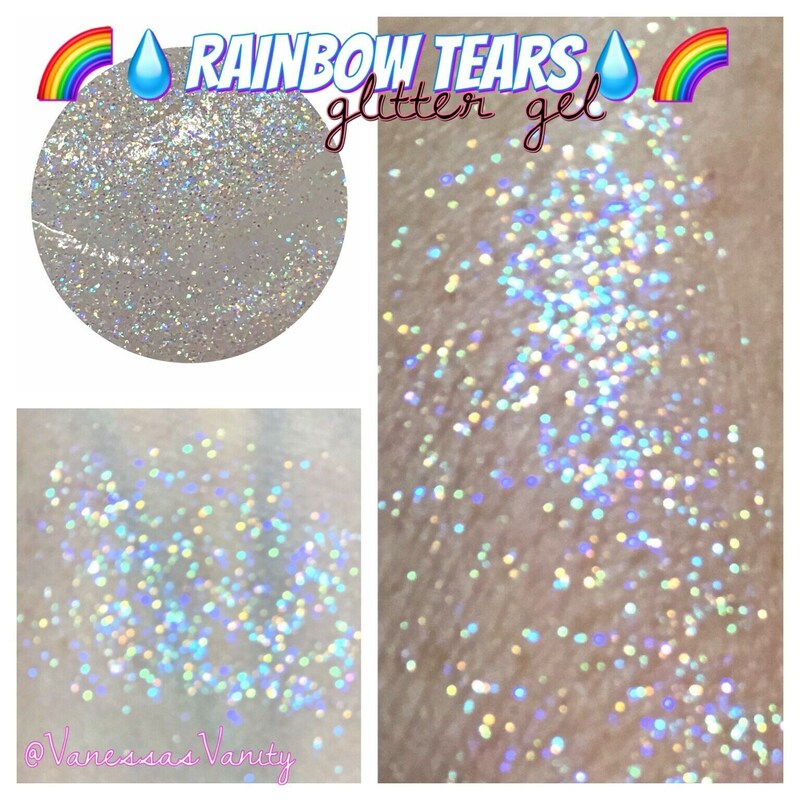 🌈💧RAINBOW TEARS💧🌈 holographic pastel rainbow glitter gel! 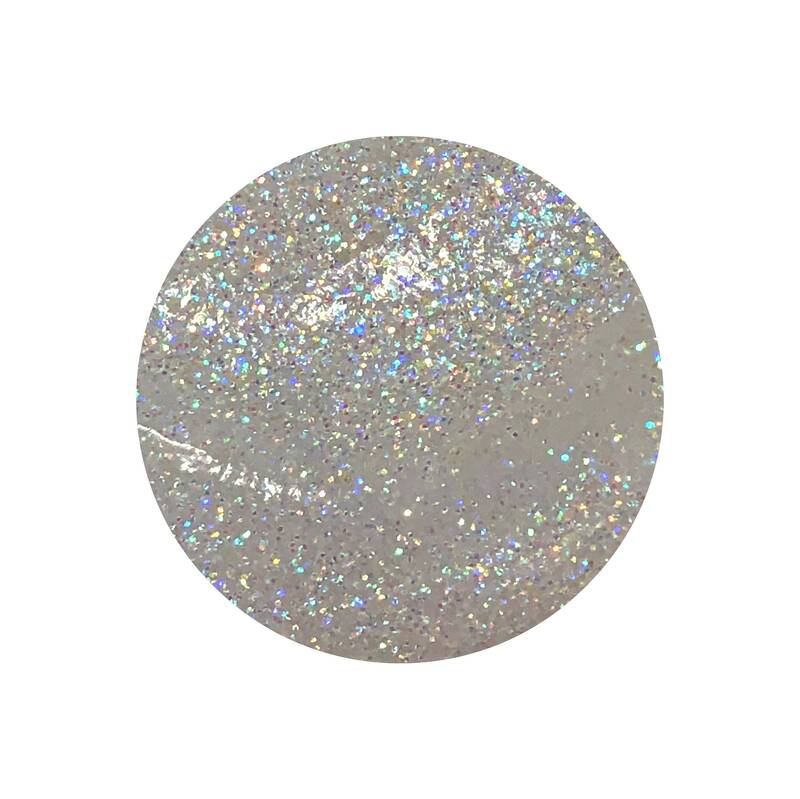 This is a cosmetic grade glitter gel that will dry down and be budge proof, but is not waterproof. A little goes a VERY long way!! 💜NOTE💜the FDA hasn’t approved glitter for cosmetic use in the US, but has in other countries, and is done so all the time. These are simply marketed and sold as cosmetic grade glitters. So please use at your own discretion.